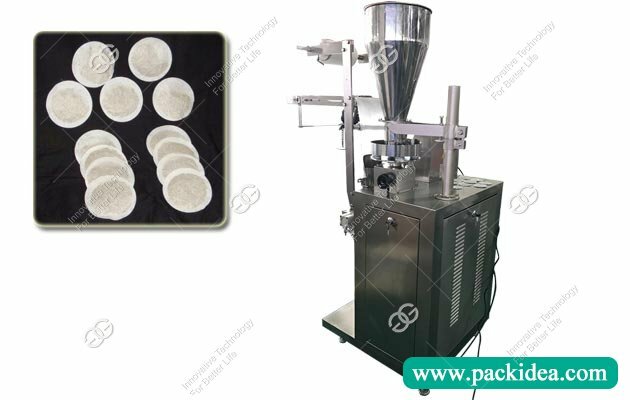 Application: This tea packing machine is widely used in herb and tea packing industry, including black tea, green tea, herbal tea, coffee, medicine powder, beverage substance and etc. 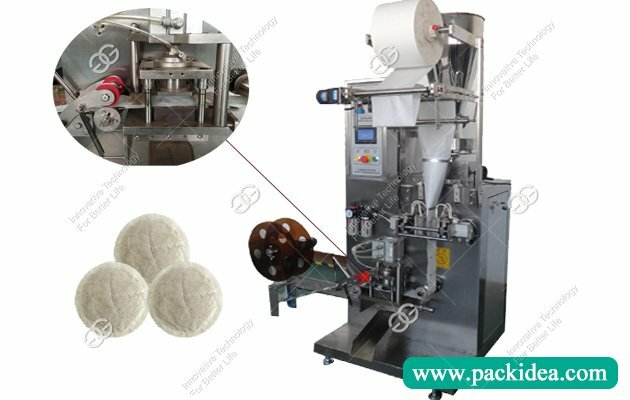 Automatic round tea bag packing machine can finish bag making, measuring, filling, sealing, coding and counting full automatically. 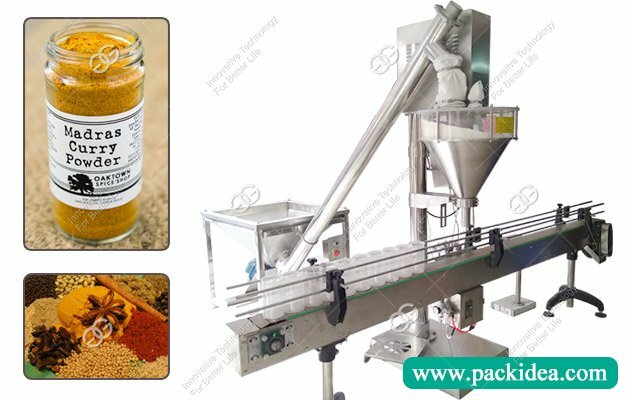 Measure with volume cup, with 1% error, the bag forming and sealing finished by bag former. 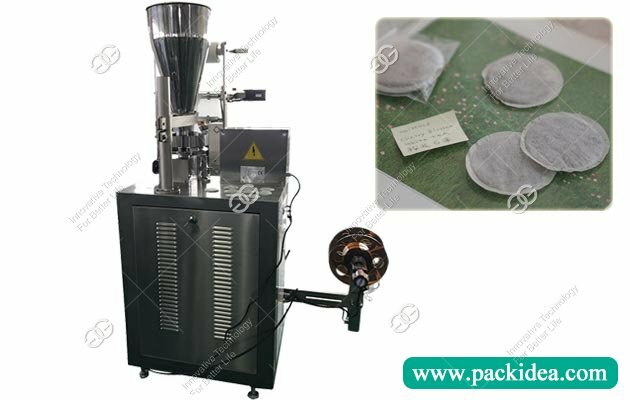 This tea packing machine is suitable for tea product for 2-7 grams per bag packing. 1. Model GG-66 is for round tea pod. 2. It use tea-leaf filtering paper as inner bag. 3. 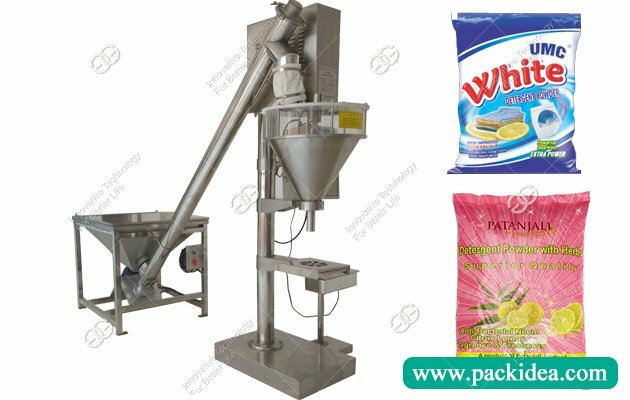 Computer control and drive engine are adopted to control the length of bag and the position of trade mark. 4. Intelligent degree control and PID adjuster promise when maximum. 5. 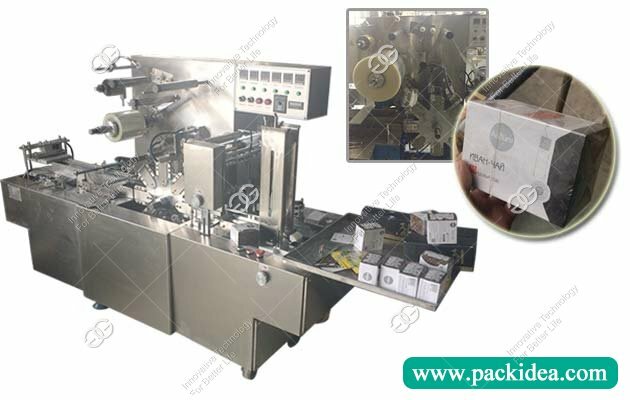 All the packing machine is made from SS304, clean and safe, easy for cleaning. 6. 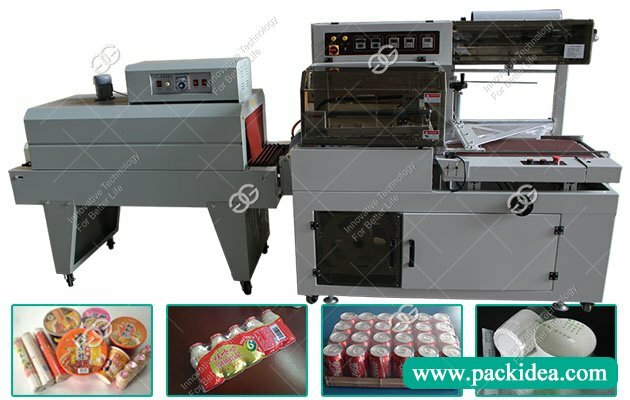 All the action of bag-making, measuring, filling, sealing, cutting and heat printing codes can be done automatically. Q: Want machine for roundtea bags. 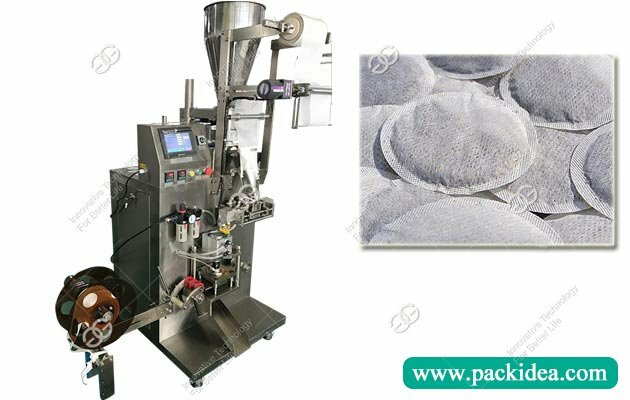 A: We have round tea bag machine, just tell us the weight of tea bag you want, we can suggest you suitable model. A: No special customization, after receiving the deposit 7-10 days, our company arrange delivery. In busy situation, need 15 to 20 days. Q: Will you arrange personnel to teach us operate machine? 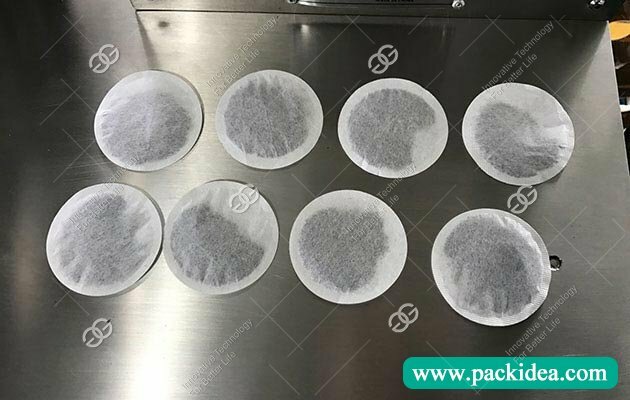 Q: I want to pack tea bag for 2.5 gram, is it possible? A: Yes, and special requirement can be customized.